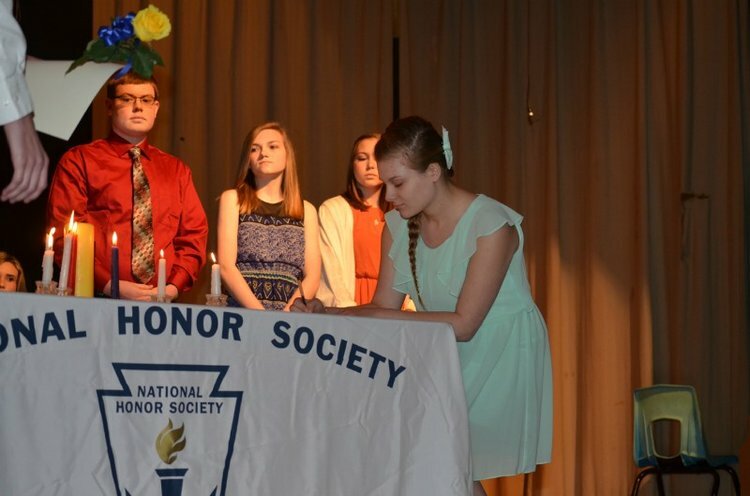 A student must have at least a 3.0 grade point average and have attended HAHS for one semester to be considered for membership in National Honor Society. 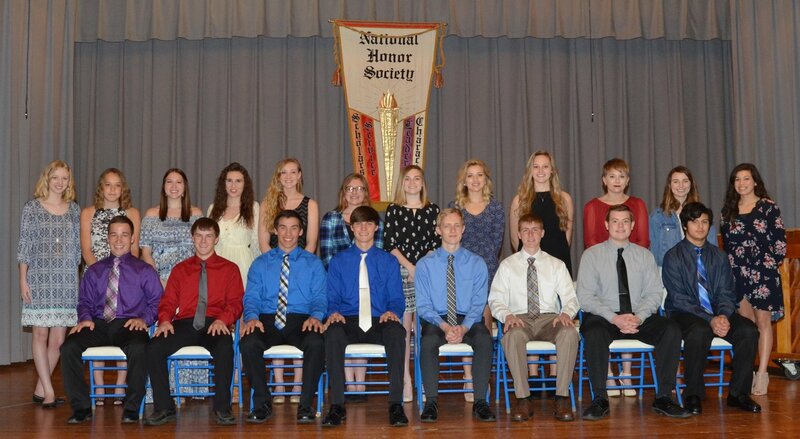 Selections for membership will be based on the four criteria established by NHS: Scholarship, Service, Character and Leadership. The four areas will be compiled mathematically, each area being weighed equally. The compilation process will be done by the NHS Chapter Adviser. The Faculty Council will take these scores into consideration before voting on the applicants. 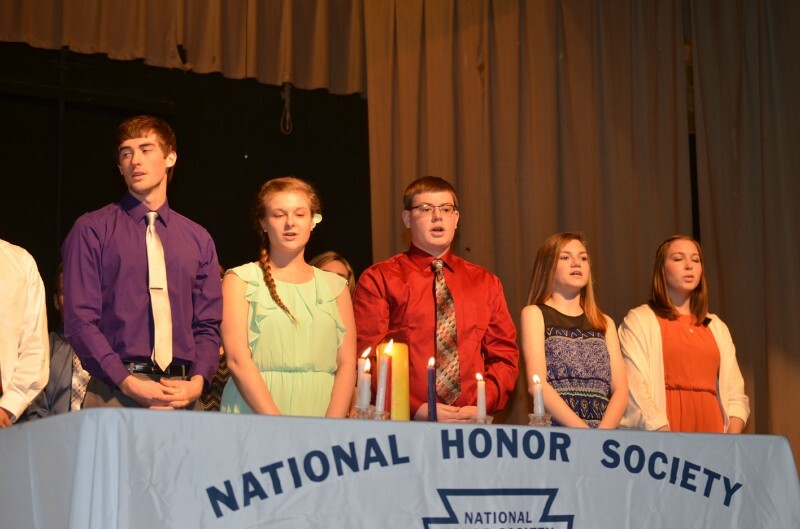 The NHS Chapter Adviser is a non-voting member of the Faculty Council. Scholarship - Ratings will be determined strictly by grade point average.